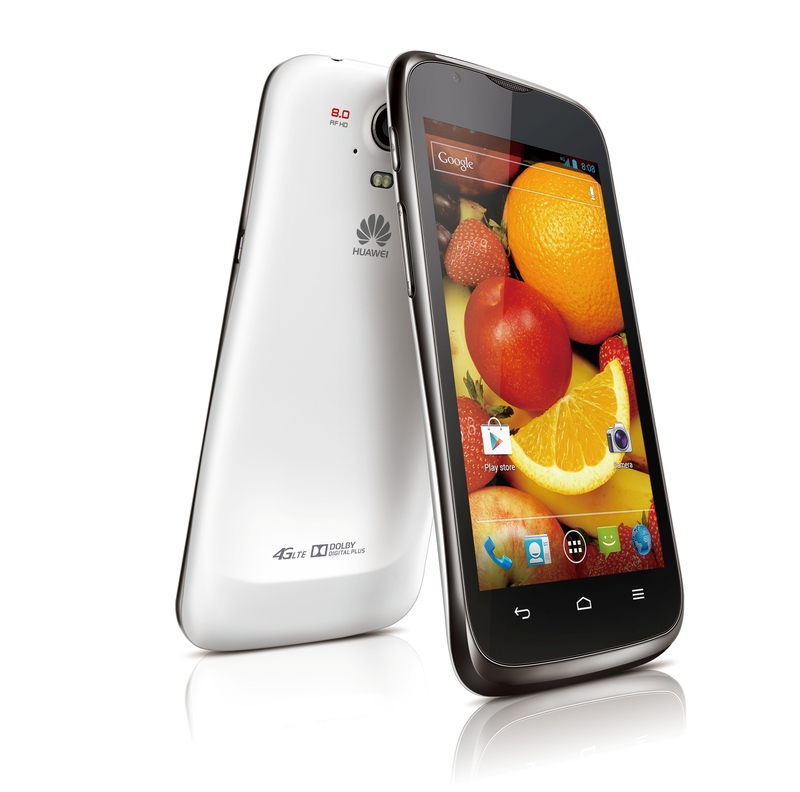 Globe Links with HK Telco for LTE Data Roaming | iStoryang HaaayTek! Globe Telecommunication is launching today its first LTE (Long Term Evolution) data roaming service ahead against its rival Smart Communication with initial partner in Hong Kong–the China Mobile Hong Kong Company Limited. With the first LTE data roaming service in place, Globe subscribers visiting the former British colony can enjoy the same high-speed LTE data usage as they enjoy in LTE-covered areas in the Philippines. In September, Globe launched its 4G LTE network covering 45 sites in Makati City. Globe also will launch the same LTE data roaming service in Korea with SK Telecom. In its press release, Globe President and CEO Ernest Cu cited the company’s long-time partnership with the two telcos abroad. Globe has partnered with China Mobile HK since 1998. Cu further revealed that they are working hard to expand Globe LTE data roaming coverage to Australia, Singapore, US, Japan, Canada, and the Middle East. Globe has partnered with IPX providers Sybase, Aicent, Syniverse, Citic, Tata, and BICs in fast tracking the data roaming partnerships with operators overseas. Globe is embarking its LTE coverage expansion to other areas in Manila and to key cities like Cebu and Davao and in select regions. 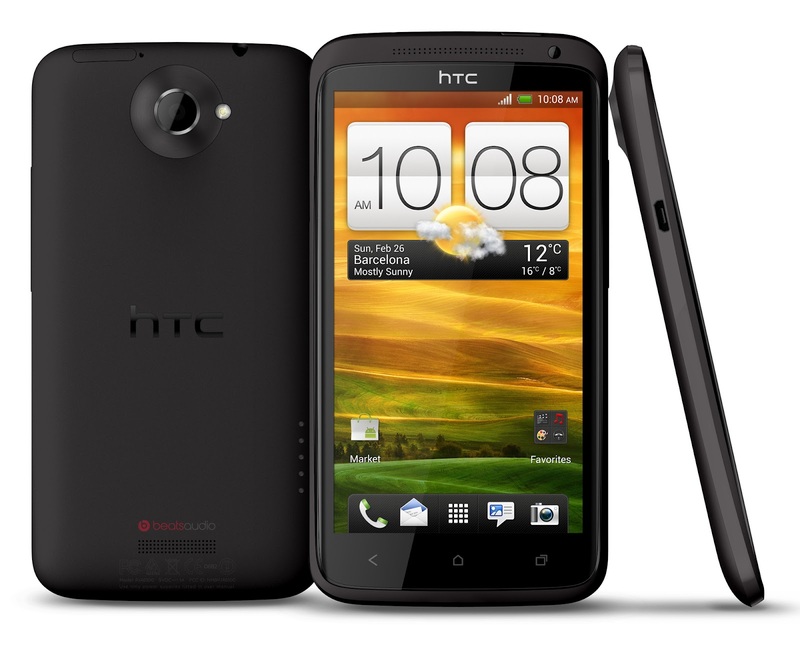 Globe has also announced its exclusive line-up of LTE-capable smartphones: Samsung Galaxy S III LTE, HTC One XL, ZTE T81, and Huawei Ascend P1 LTE. 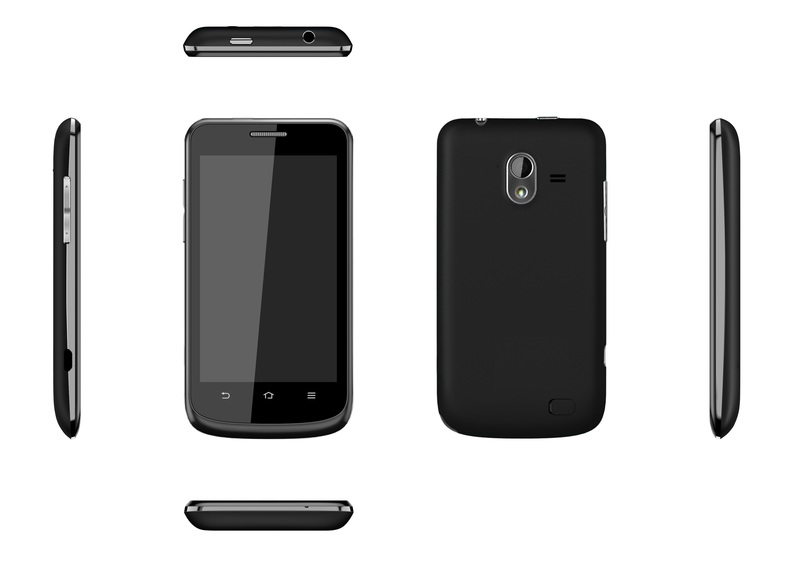 The units are available in Globe postpaid plans starting at Plan 999 bundled with data, call, texts and other freebies. 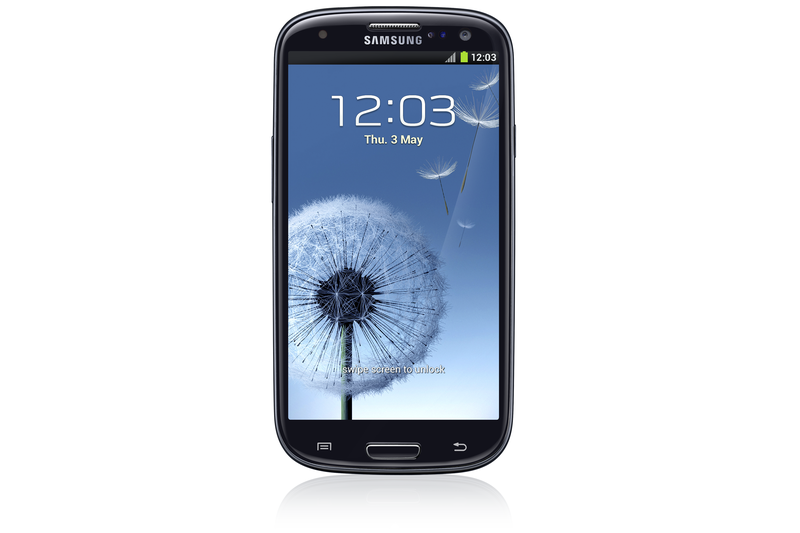 Globe has able to corner Saphhire Black as its exclusive color variant for Samsung Galaxy S III LTE. LTE has a speed up to 42Mbps. A month ago, Globe and Smart first launched the LTE for broadband sticks with two post paid plans at different maximum speeds. Pingback: Teleco War: Who is pulling the cart first? | iStoryang HaaayTek!